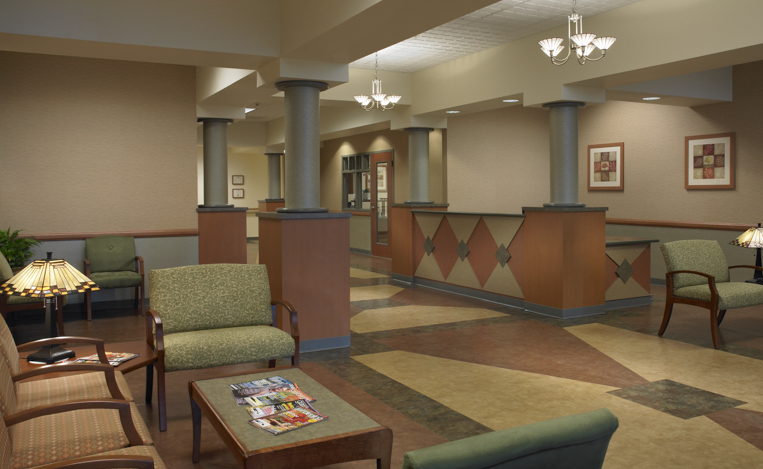 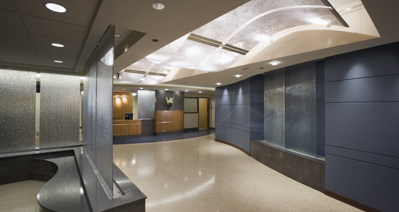  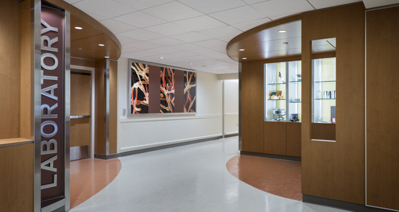 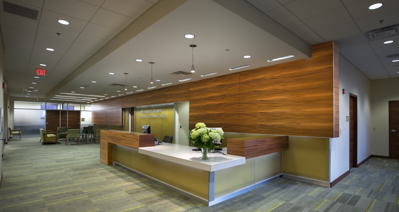 Lancaster Rehabilitation Hospital - Benchmark Construction Company, Inc. 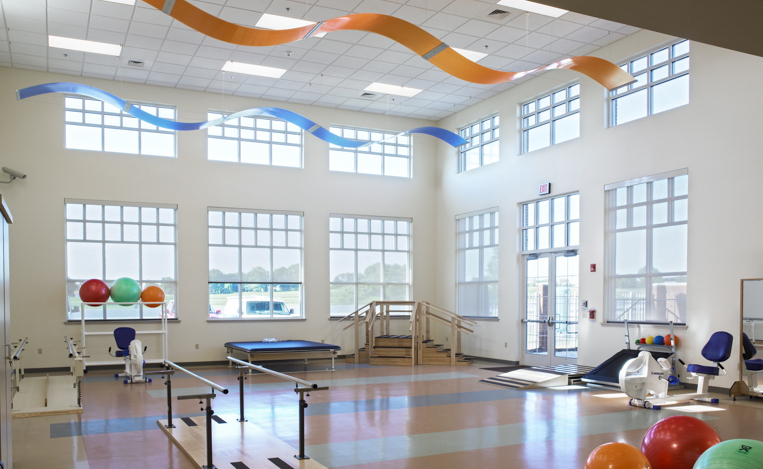 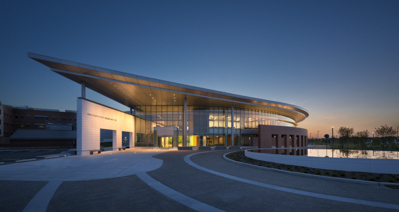 The county’s first free-standing rehabilitation hospital includes 50 private rooms for inpatient physical therapy patients as well as a therapeutic pool, gymnasium, and a commercial kitchen and cafeteria. 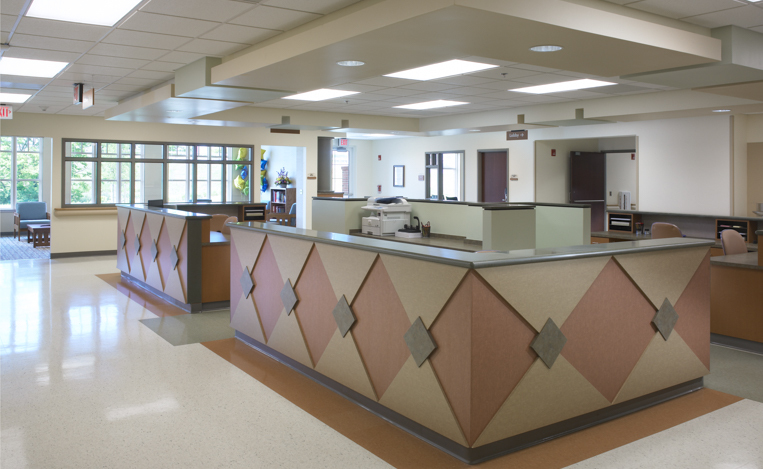 Facilities are provided for a full-time nursing staff such as a pharmacy, multiple nursing stations, and administrative offices. 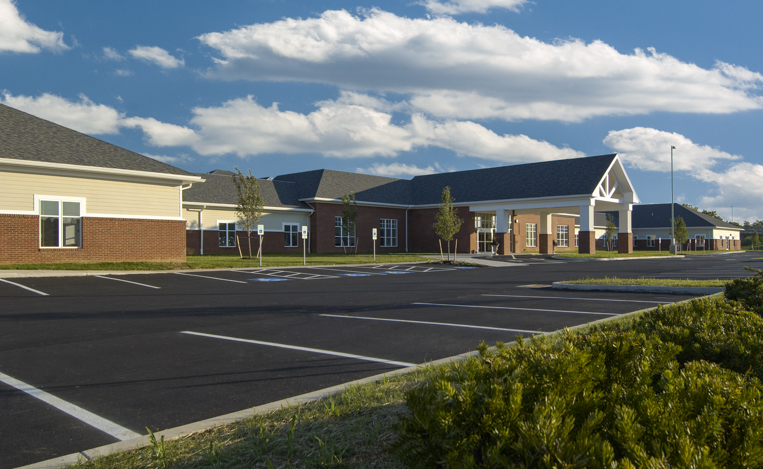 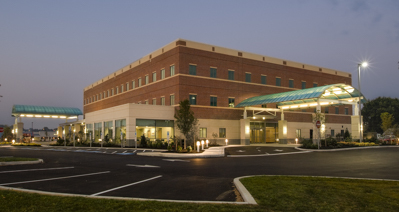 In 2009, the Lancaster Rehabilitation Hospital completed a $1.7 million expansion that added a self-contained brain-injury unit and a stroke unit. 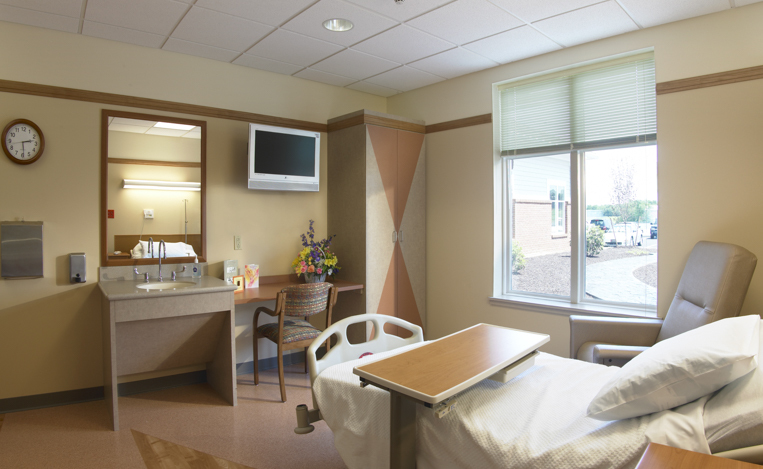 Also included in the expansion was the hospital´s therapy gym and the addition of nine beds bringing the total to 59 total beds.